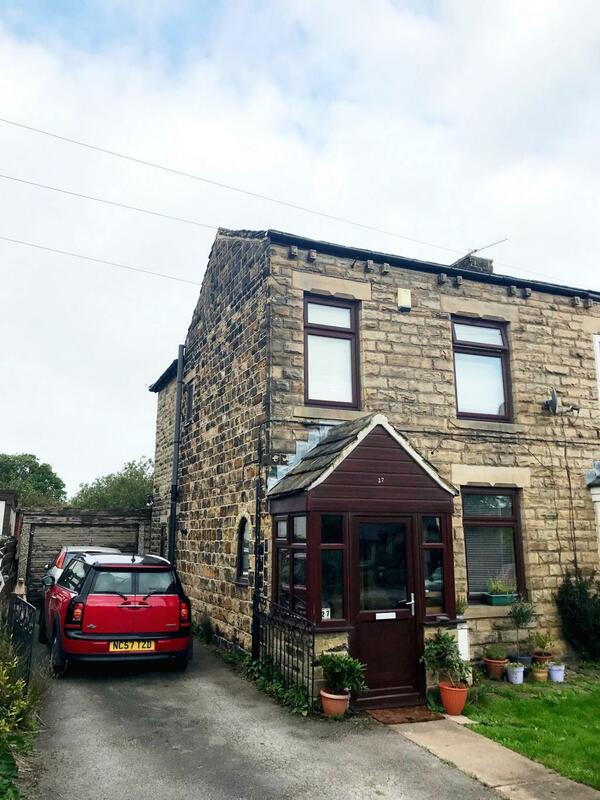 Three bedroom semi detached which is tucked away on this quiet backwater location, yet convientaily placed for amenities including shops, schools and transport services with the M62 network only 10 minutes drive away. Having uPVC double glazing, gas fired central heating, a good sized driveway and gardens: Entrance hall, lounge with brick feature fireplace, large fitted dining kitchen, 3 bedrooms, separate house bathroom, single garage and private lawned gardens to front and rear. Internal viewing an absolute must to avoid missing out!